Companies created 268,000 jobs in April, the most since February 2006. The gains were widespread. Retailers, factories, financial companies, education and health care and even construction companies all added jobs. 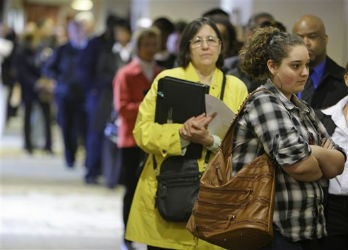 WASHINGTON (AP) — Companies created 268,000 jobs in April, the most since February 2006.